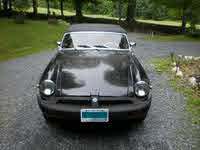 Have you driven a 1980 MG MGB? Displaying all 3 1980 MG MGB reviews. 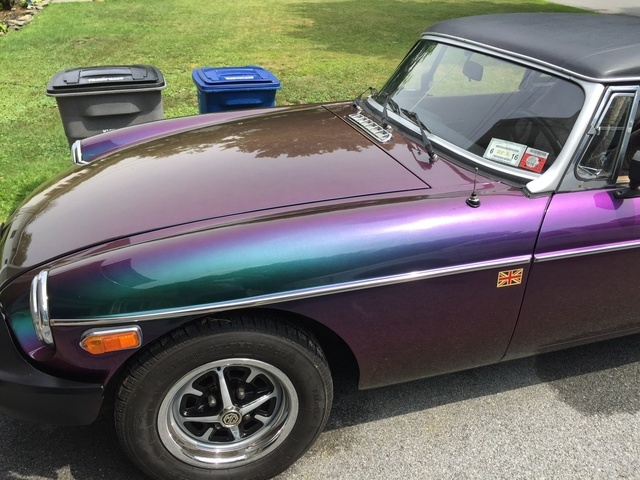 My Time Machine To My Youth — I have continually owned and maintained an MG B roadster since I was 23 years old (am now 65). I have successfully taken extended road trips from Long Island to Key West /Chicago/Detroit/Atlanta/Washington DC/Boston/Nashville without undo traumatic breakdown..Primarily due to my expulsion of the major Lucas electrical system components--ie adapted a GM Alternator an electronic ignition a generic electronic fuel pump and conversion to a generic modern fuse box (the Lucas starters were good) & upgraded to tube shocks on front and rear with sway bars and an exhaust header with an Abarth exhaust system. I plan to upgrade brakes to discs on all 4 corners and upgraded hydraulics. This is my trophy car and I do enjoy it. Pros: A nifty little English sports car. You can repair most issue yourself...in most cases you can repair a failed component too. Cons: Can be cantankerous so it is best to have a support network such as membership on a sports car club and a relationship with a conscientious independent mechanic that knows MGs. 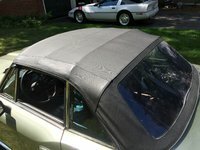 Classic Rag Top — Come on, it's an MGB - pure fun for not much cash and a great car to work on - there are only about 10 moving parts and you can see them all! 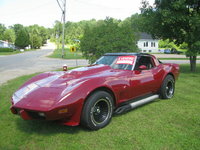 I will even drive it on a dry New England winter day just to remind me summer will be back!